Meikleour Village Hall and Institute was built and gifted to the people of Meikleour in 1931 by the late Sir James Carmichael. 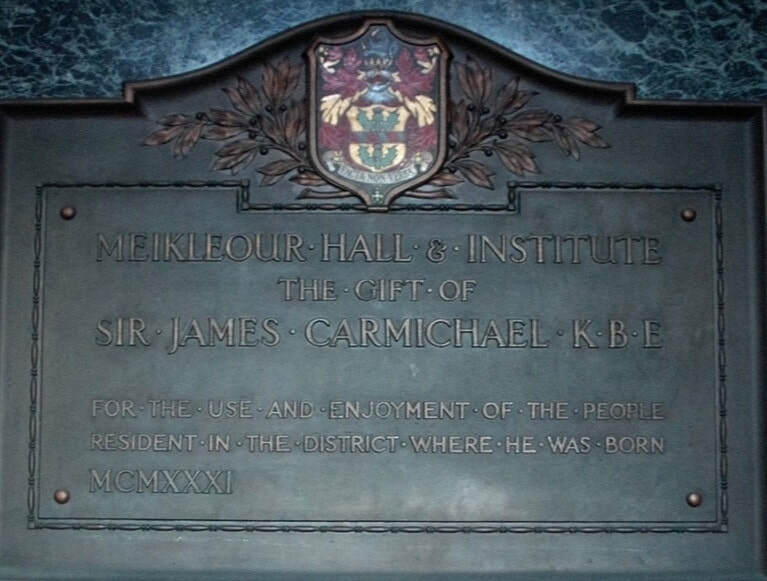 James Carmichael was born in Meikleour in 1858, the son of Robert Carmichael a shoe maker. 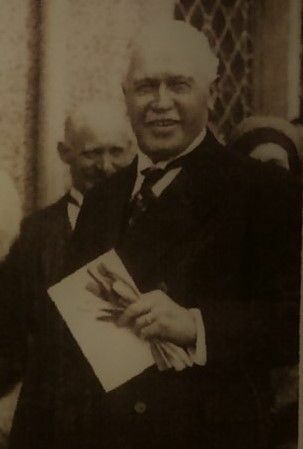 After a happy childhood in the area, James became a carpenter and became very successful in construction work, later moving to London where he established James Carmichael Contractors Ltd.
His company grew to become one of London's largest and mos successful building contractors and in 1919 he was awarded the KBE. 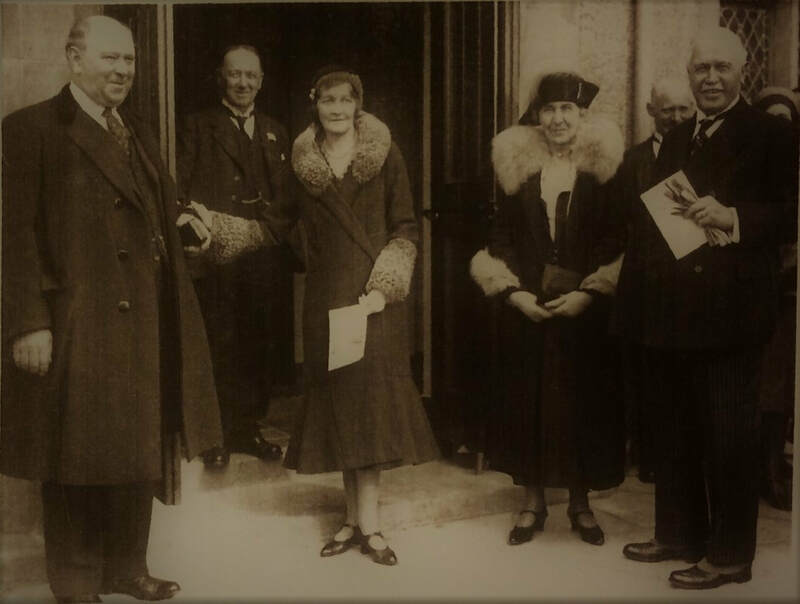 In April 1931, in the presence of a large gathering, the local MP Major J.J. Astor and his wife Lady Violet jointed Sir James Carmichael and his wife Lady Annie Carmichael handed over the hall and a cheque for £1000 for the future maintenance of the Hall.